As the dust settles on the summer and players and fans alike return to their respective schools, we take a glance at this summer's 2018 NPSL season. This season was met with troubles and tribulations, but more greatly some wonderful triumphs. Throughout the summer, Demize NPSL lined up with various types of players coming from USA, Brazil, France, England, Netherlands, etc. Each of the 40+ players who featured on the roster contributed greatly to the work done in the 2018 season. 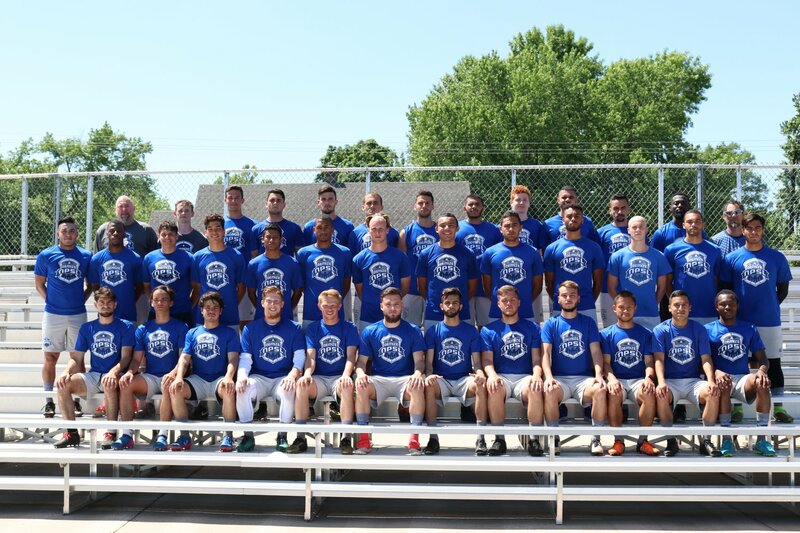 Demize NPSL finished the season in 5th place at 3-1-6; however, an influential tally of All-Heartland Conference players graced the postseason accolades. Three players were voted to the conference teams. Our trusty defenders Dave Chesterman at Left Back for most of the season and Vinicius Albino at Center Back were the two defensive standouts in the conference season, while Charles Guelly at the Left Midfield position held a strong position as our top scorer and most exciting attacking threat.